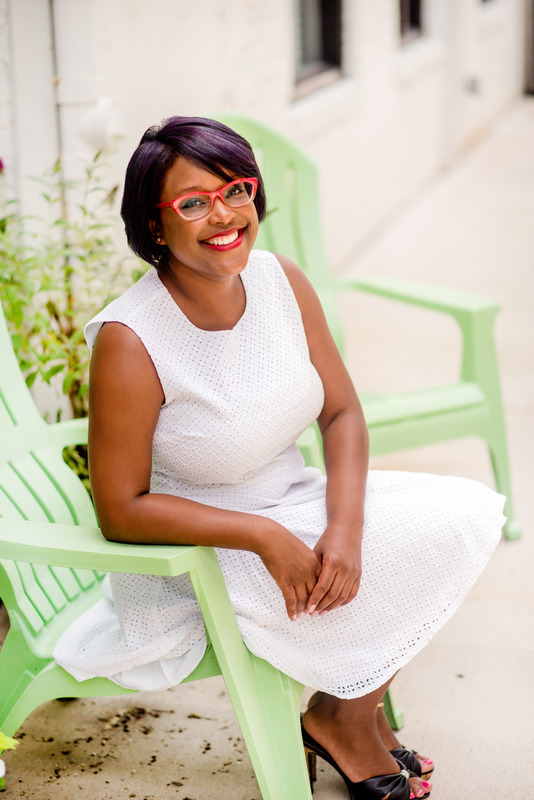 NADIA ANDERSON is a Richmond Virginia native who earned an undergraduate and graduate degree in Accounting from the McIntire School of Commerce at the University of Virginia. She is a certified public accountant (CPA) and a chartered global management accountant (CGMA) with twenty years experience. Her private practice supports creative small business owners. Nadia enjoys sharing information and giving practical accounting advice for entrepreneurs to be successful. She has a unique blend of creativity and business aptitude and experience. She is also a Certified Wedding and Event Planner (CWEP) and the owner of Virginia Grace, an event management company that creates stress free celebration memories for its clients. Follow her on Instagram and Facebook @NadiatheCPA and @vagraceevents. She is also a QuickBooks Certified ProAdvisor.